One distinct advantage that social media offers is the almost instantaneous results it provides. This is especially useful when you have a complaint about a product or service and your phone call just doesn’t seem to be having the effect and result you expected. Why don’t you take your grievance to social media? The effect of the use of social media in airing grievances and complaints is hinged on the need for reputable companies to maintain a positive image. Nothing travels as fast and as wide as news and conversation done online. If you are the owner of a company being complained about for all the world to see, wouldn’t you want it to go as away as fast as possible? The name of the game is damage control. The swifter the complaint is addressed, the faster it goes away. The slower the action, the higher tendency for the issue to fester. 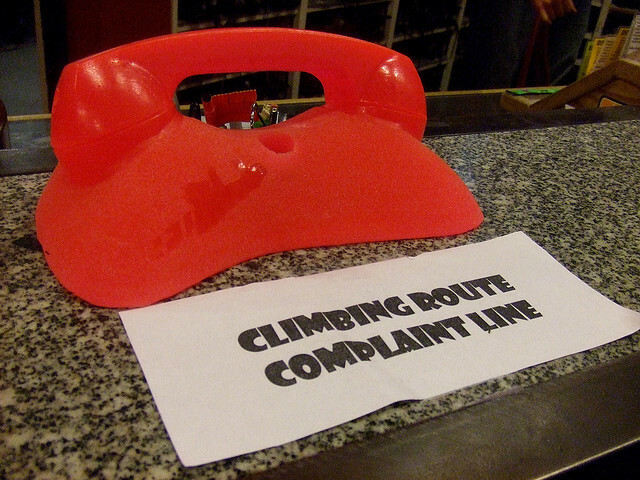 Many credit card holders have decided to take their complaints to the social media platform like Twitter and Facebook. The nature of these complaints range from being overcharged for fees, requesting for certain documents, or making follow-ups on a previous complaint. If a credit card holder knows what is best for him or her though, he or she would be aware that there are certain limitations to the contents of messages sent over social media. It is not advisable to make unfounded complaints most especially over social media where false accusations can easily have a legal liability attached to it. When you find yourself at a disadvantageous position resulting from credit card use where no fraud or misrepresentation was committed by the credit card company, it would be wiser to consider other more productive options. The solution of course lies in completing the payments as agreed upon.